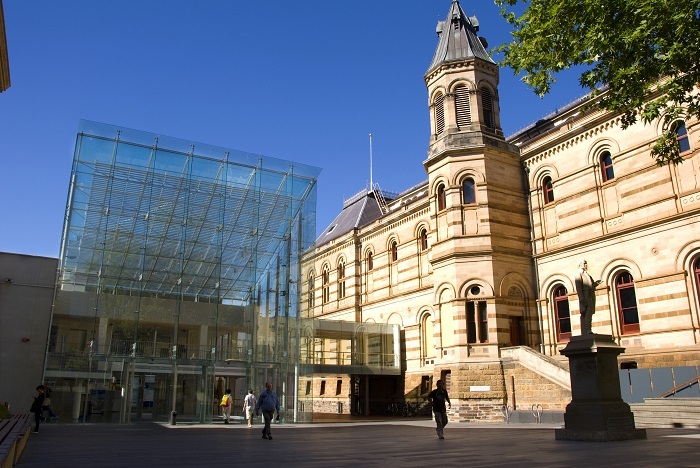 Get to know the history, architecture, and culture of Adelaide on this one-day tour that introduces you to all the best spots. 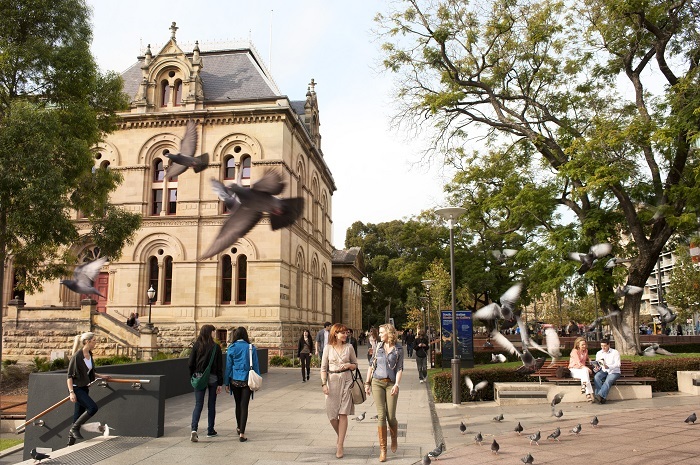 We’ll wander through the city, stopping off at major attractions on the way, and delve right into the heart of Adelaide’s bustling centre. 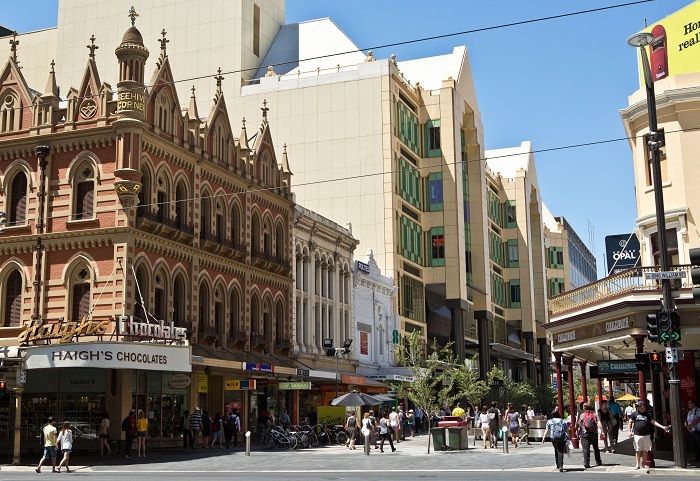 Book our Adelaide City Tour and you’ll get to explore the food, churches, and views, all set against a vibrant backdrop. Please Note: Haigh’s Chocolates are closed on Sundays and public holidays. We’ll head straight for the heart of the city, where we’ll check out Victoria Square and its classic architecture before moving on to Gouger Street, a cosmopolitan area home to Chinatown and a great selection of eateries. Then it’s on to King William Street and historic Beehive Corner, before we make our way to the Terraces that separate the city from the sprawling parklands. Here, you can marvel at the stunning botanic garden before we head to the River Torrens and soak up the picturesque beauty of the manicured banks. 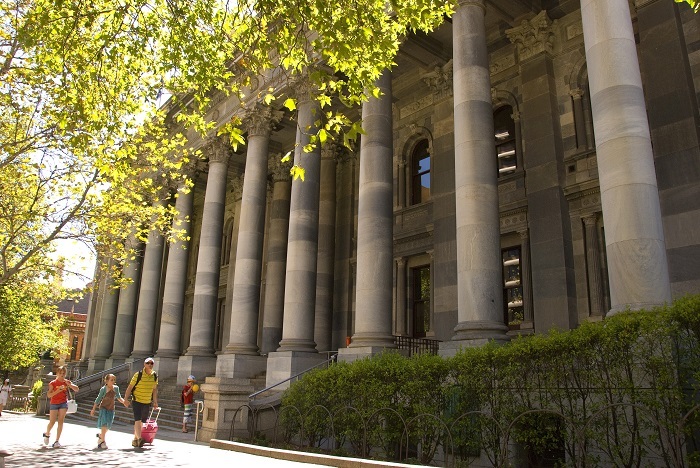 Afterwards, we’ll get to know the impressive architecture of Adelaide by visiting Parliament House, the State Library, and Trinity Church – the oldest church in the city. 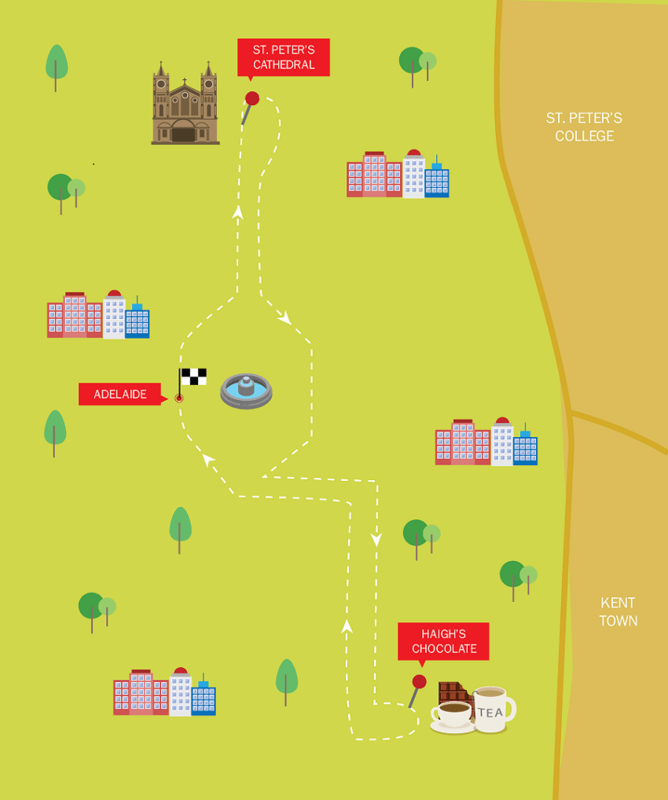 Then it’s on to Hutt Street to check out some of the best restaurants, bars, and cafes in town, before we indulge our sweet tooth at Haigh’s Chocolates, where you can tuck into a free tea or coffee after a mouth-watering tour of the factory. 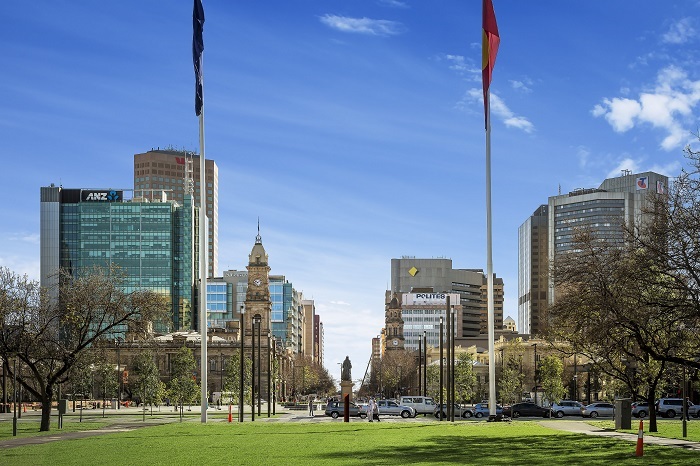 We’ll then head to St Peter’s Cathedral and the Adelaide Oval, where sports fans can get their fix, before we move on to enjoy the spectacular panoramic views of the city from Montefiore Hill. We’ll end the day along Plane Tree Drive, where you can catch a glimpse of the Botanic Gardens and Adelaide Zoo.